These slabs are prized for exterior cladding, countertops, water features, or wherever a long lasting material is essential. It comes in finishes as polished, honed, flamed, sandblasted, chiseled, bush-hammered, rough picked, natural split, machine cut and antique. 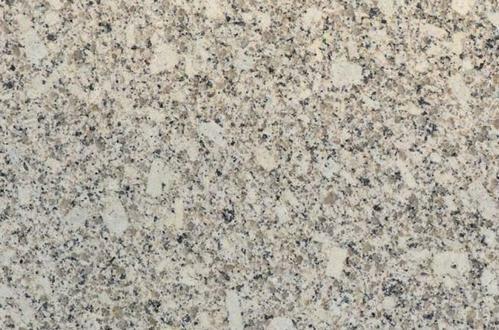 Imperial White granite slabs are scratch resistant and weather resistant. Established in 1987, Inani Marbles & granites has a experience of more than 30 years as wholesalers & exporters of granites, quartzite, marbles, sandstone,etc with a huge production capacity of 50,00000 SQM. We are ISO certified and listed on BSE SENSEX.